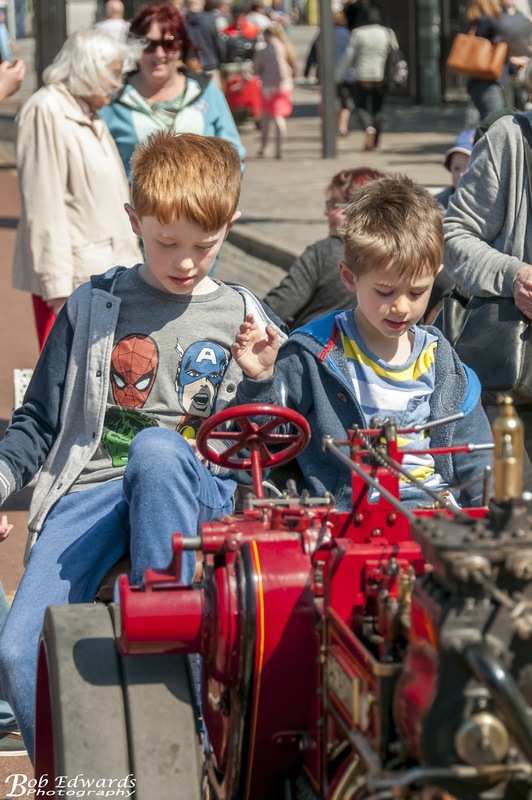 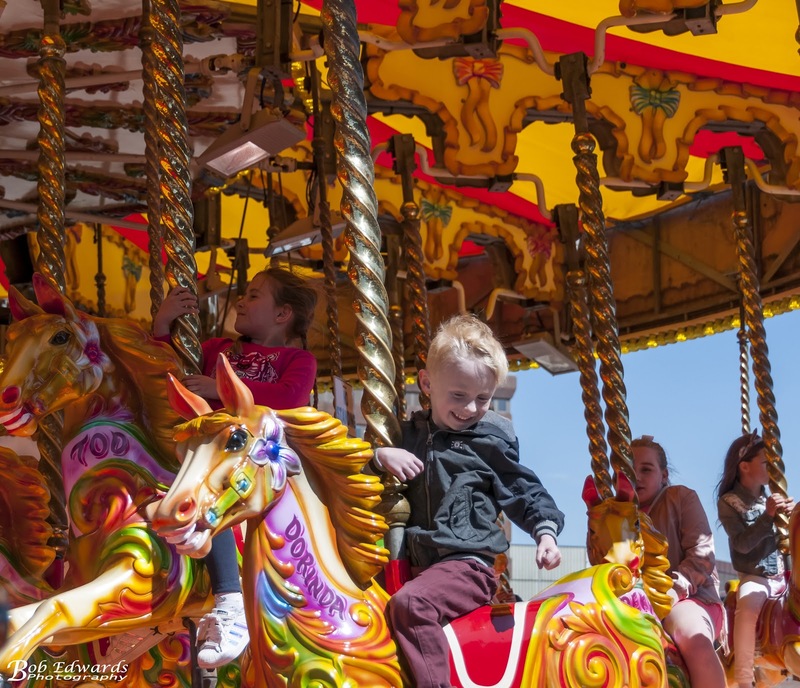 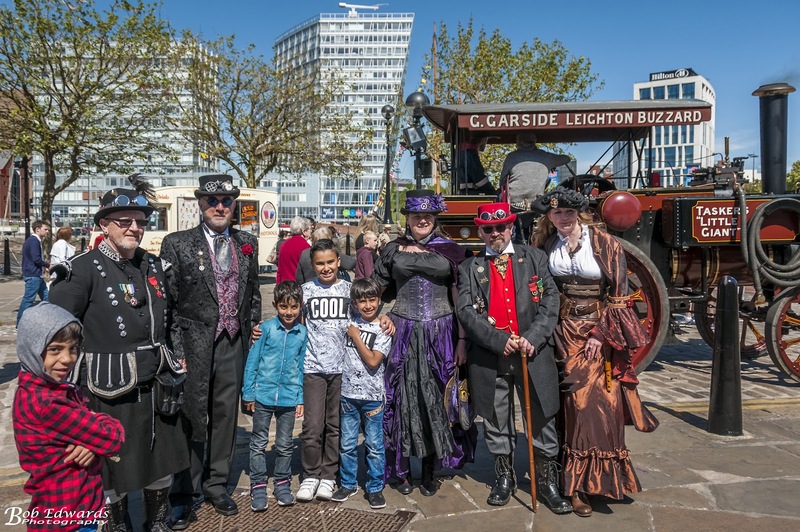 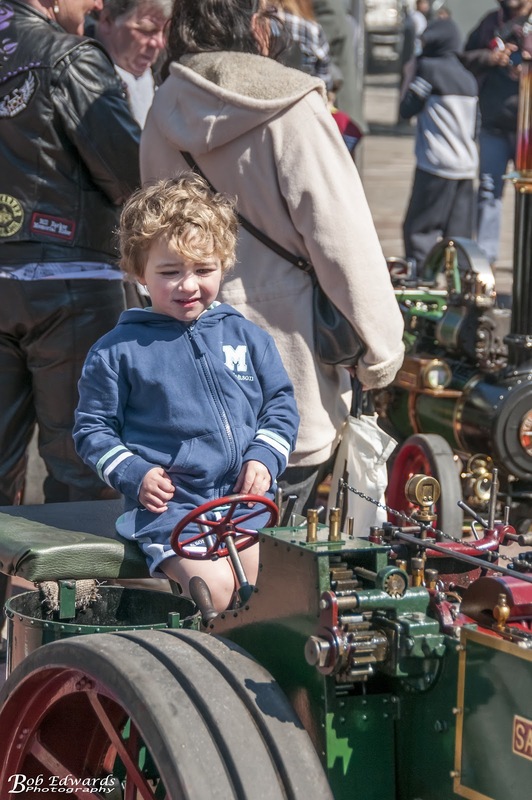 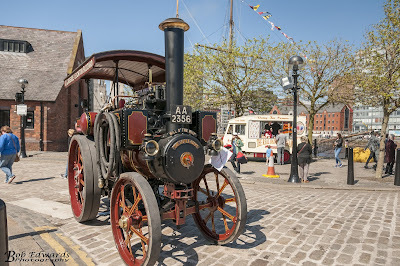 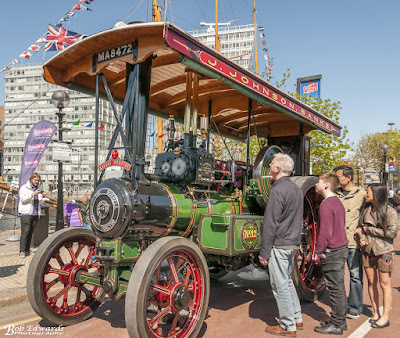 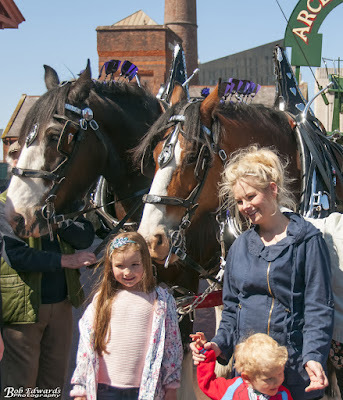 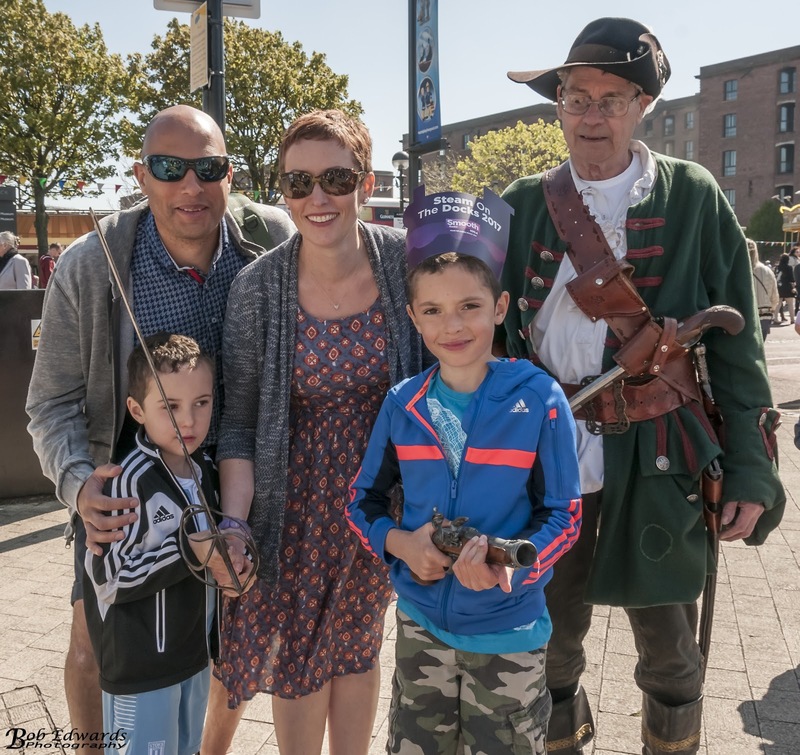 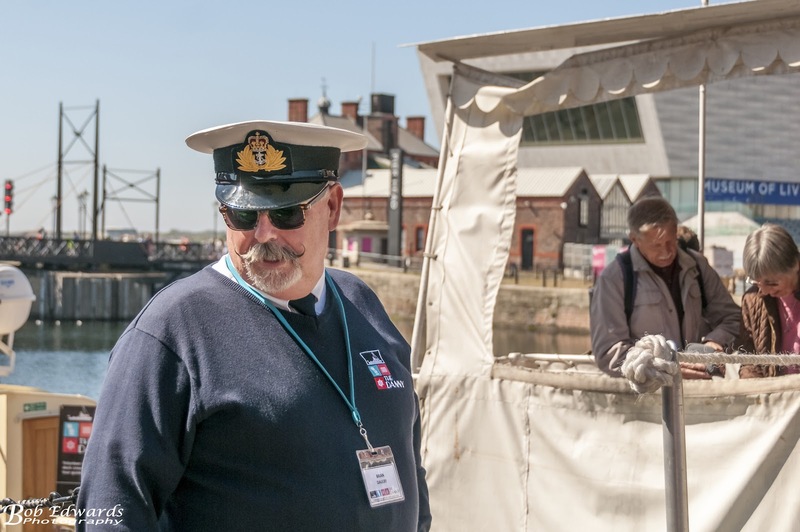 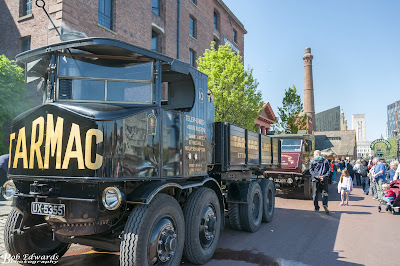 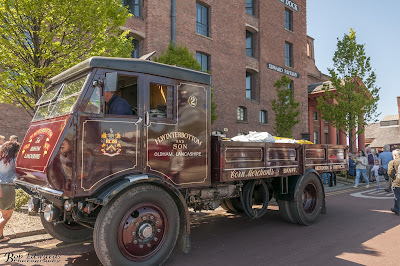 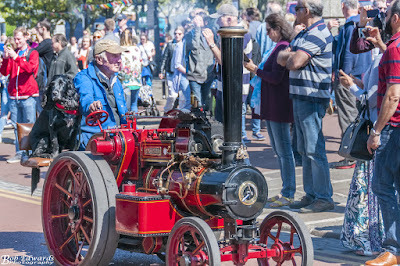 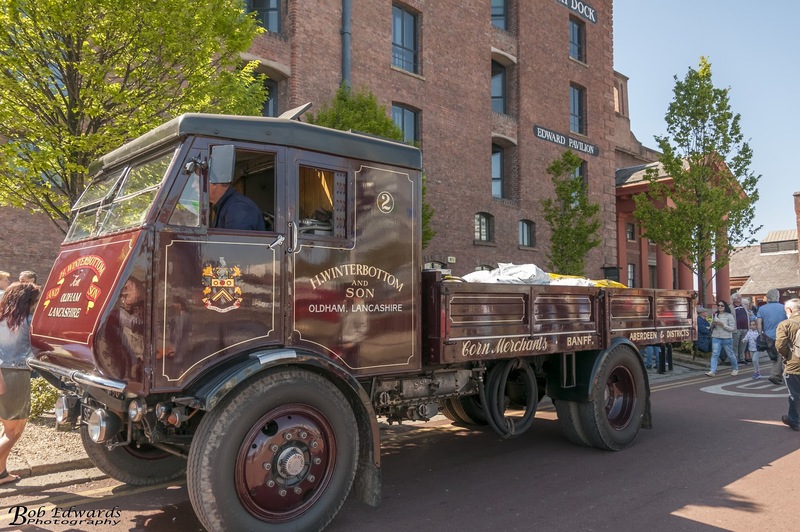 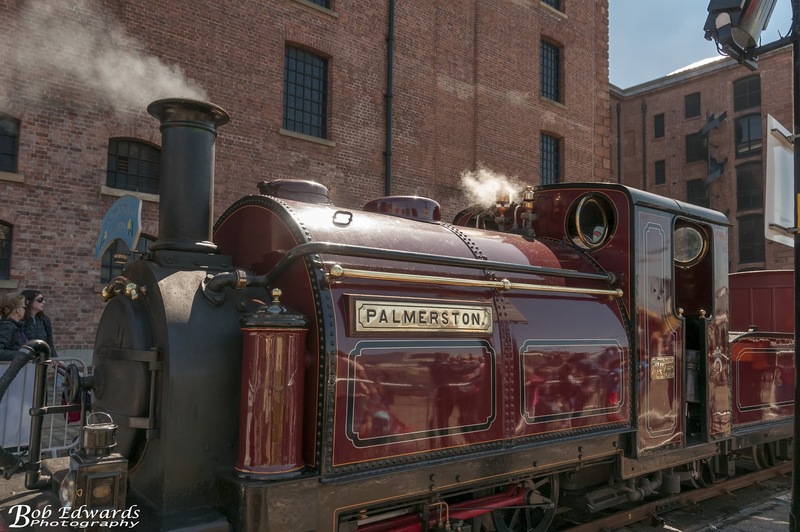 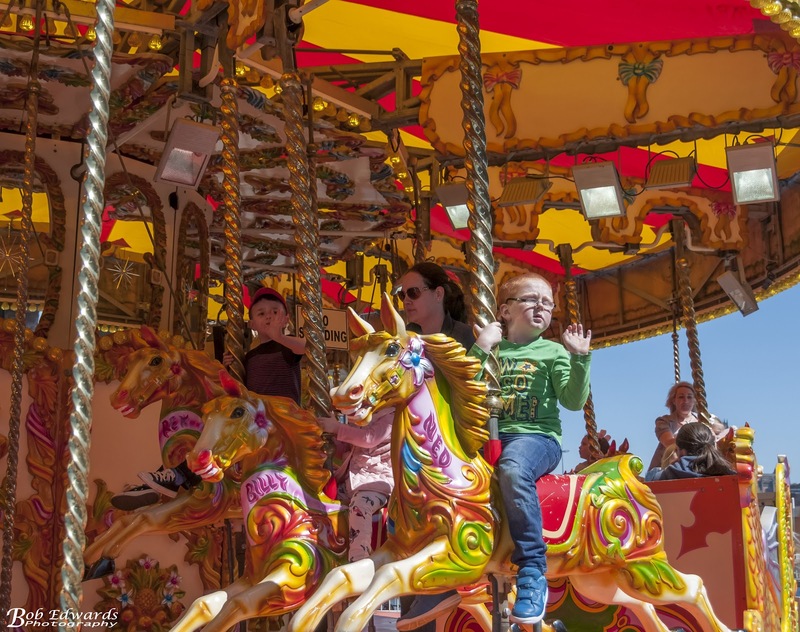 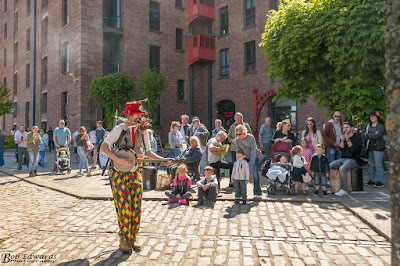 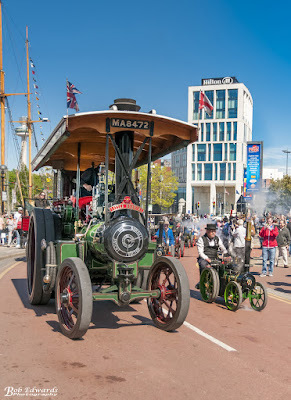 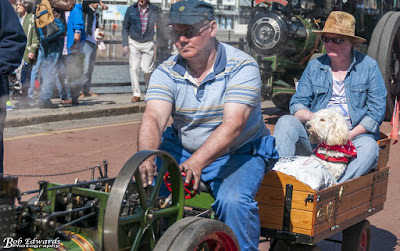 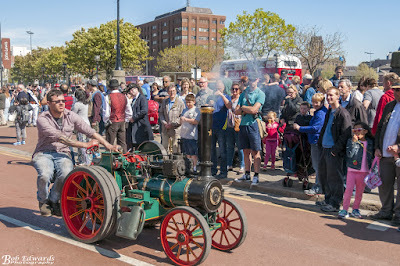 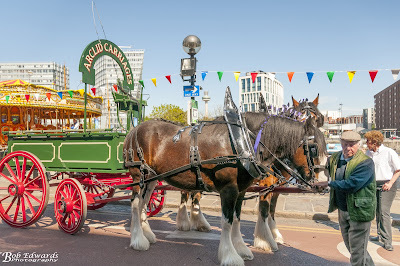 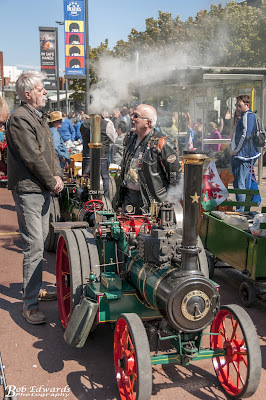 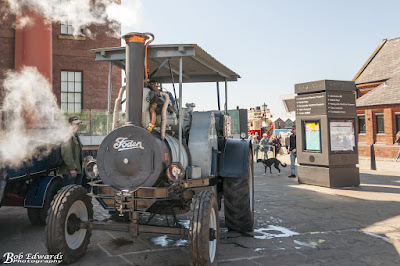 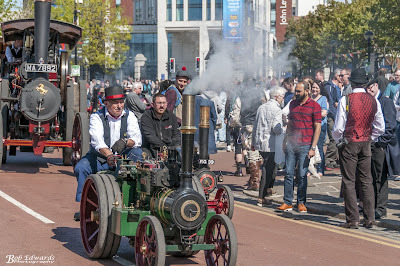 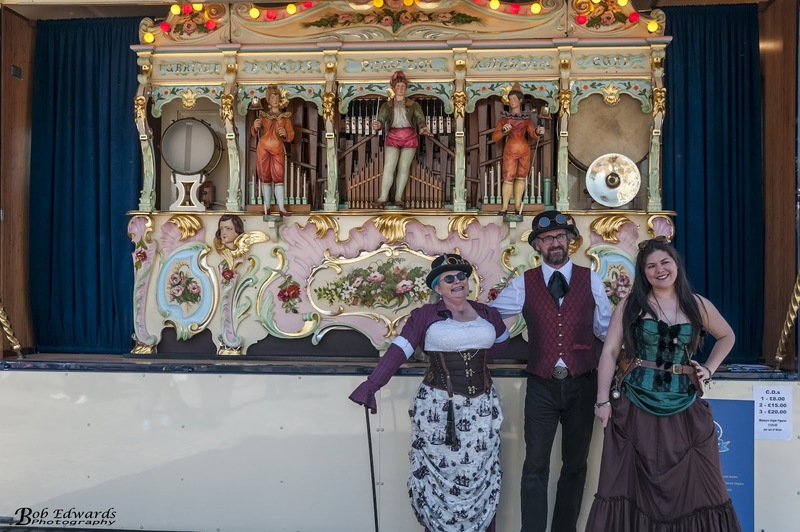 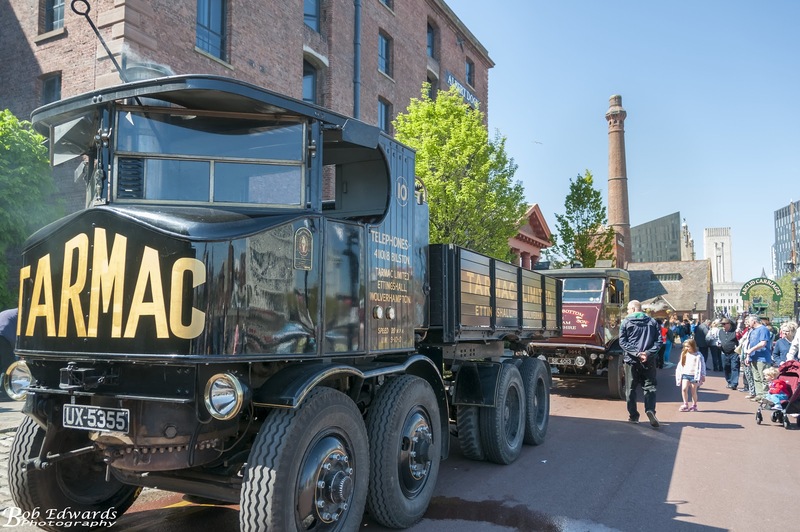 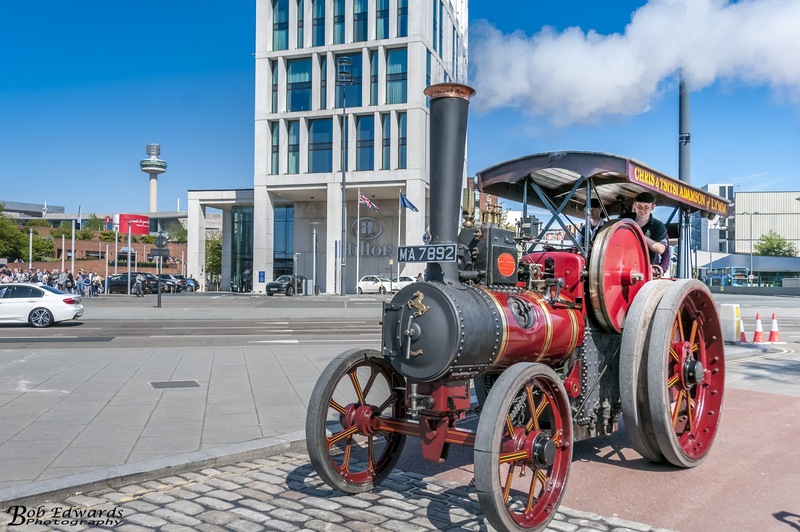 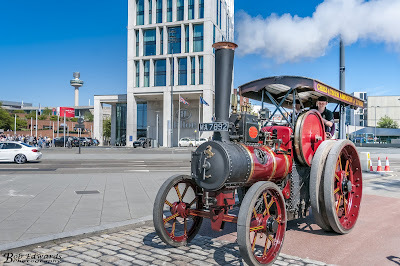 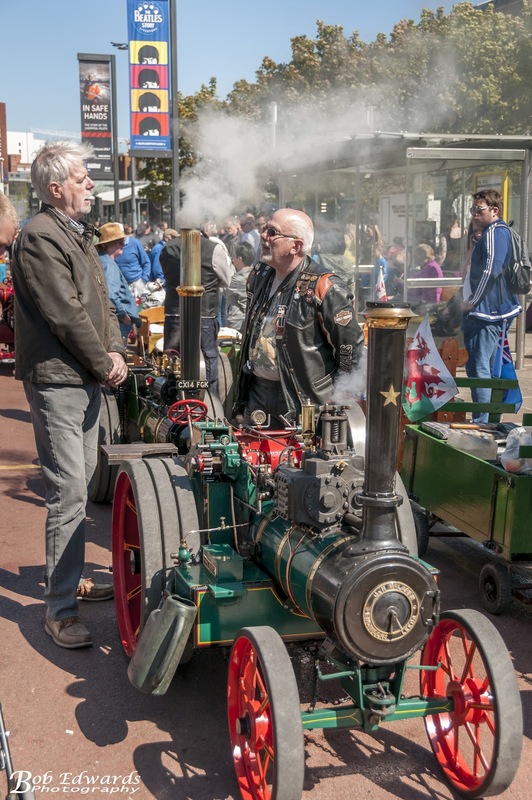 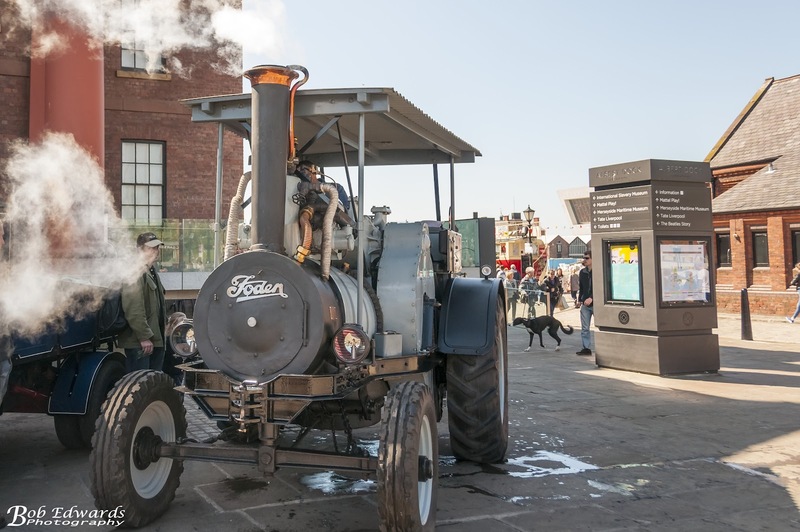 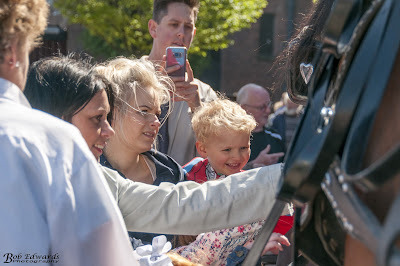 Steam on the Dock returned to the Albert Dock this weekend 6th and 7th May 2017, bigger and better than ever before. 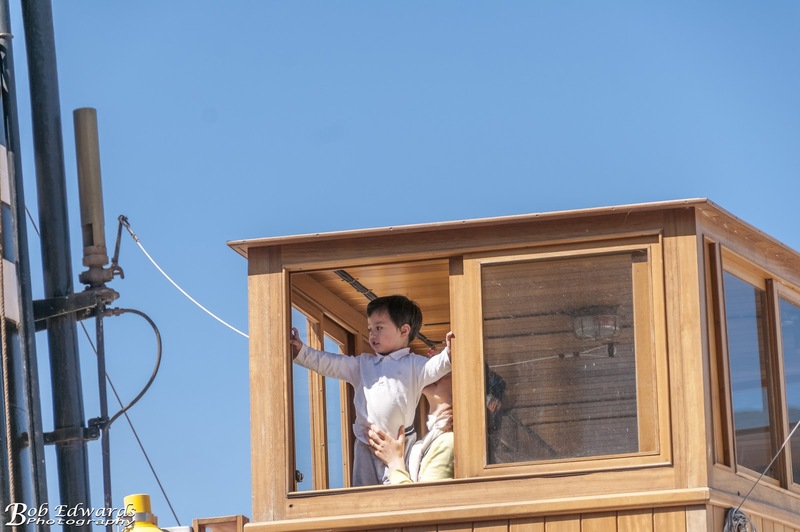 The Steam tug Kerne – a stunning, Titanic-era steamship – made her Steam on the Dock debut. 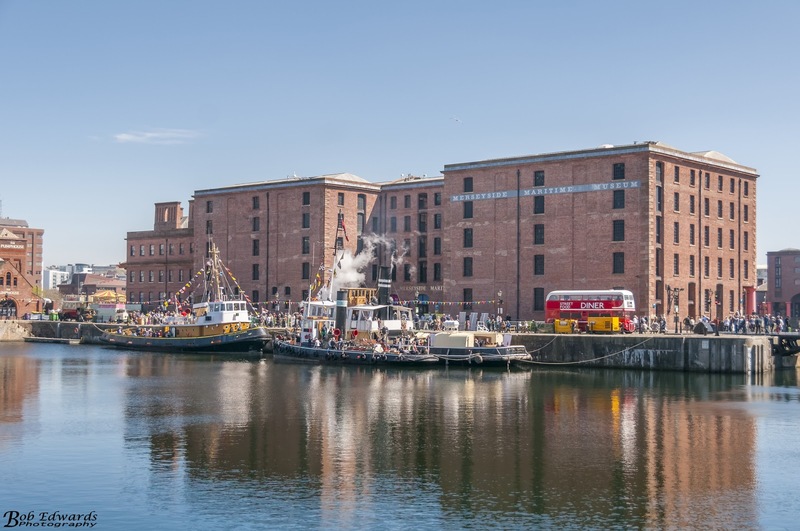 Built in 1912, Kerne has a long history with Liverpool, in 1971 becoming the last coal-fired steamer to work on the Mersey. 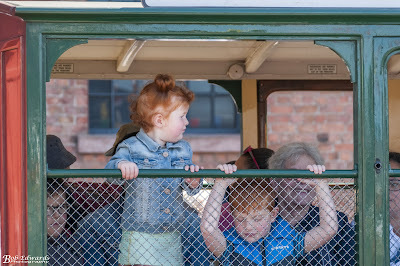 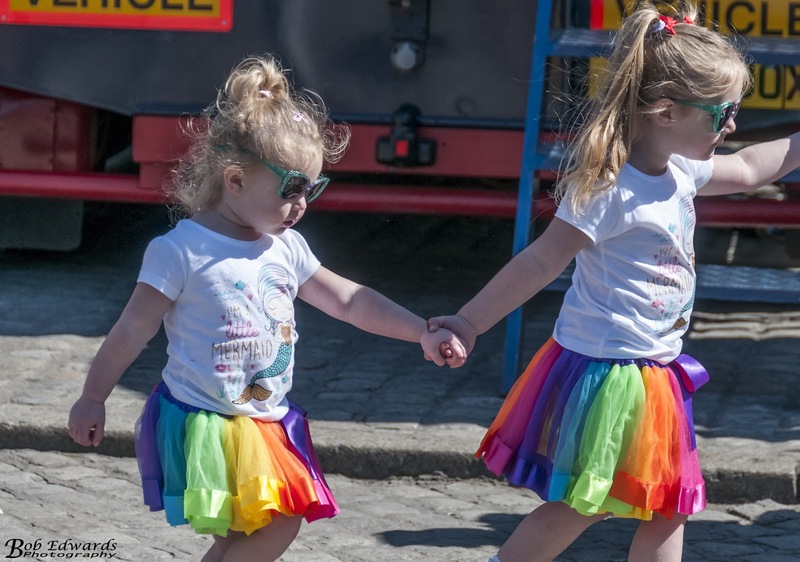 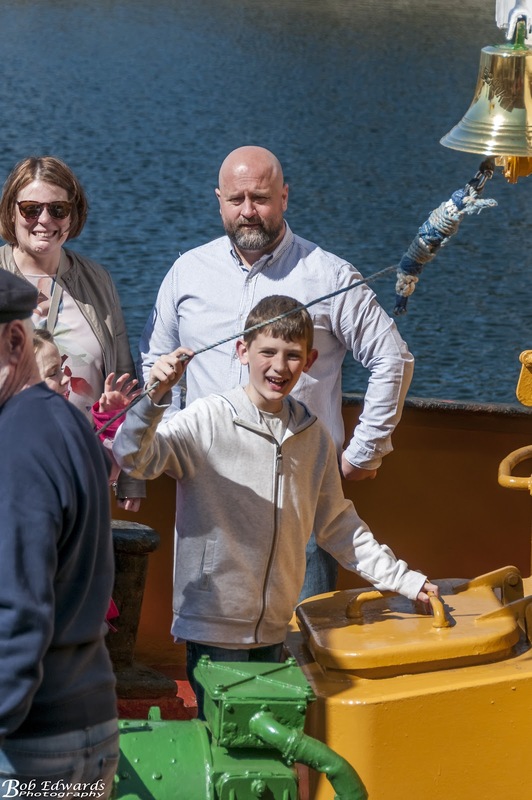 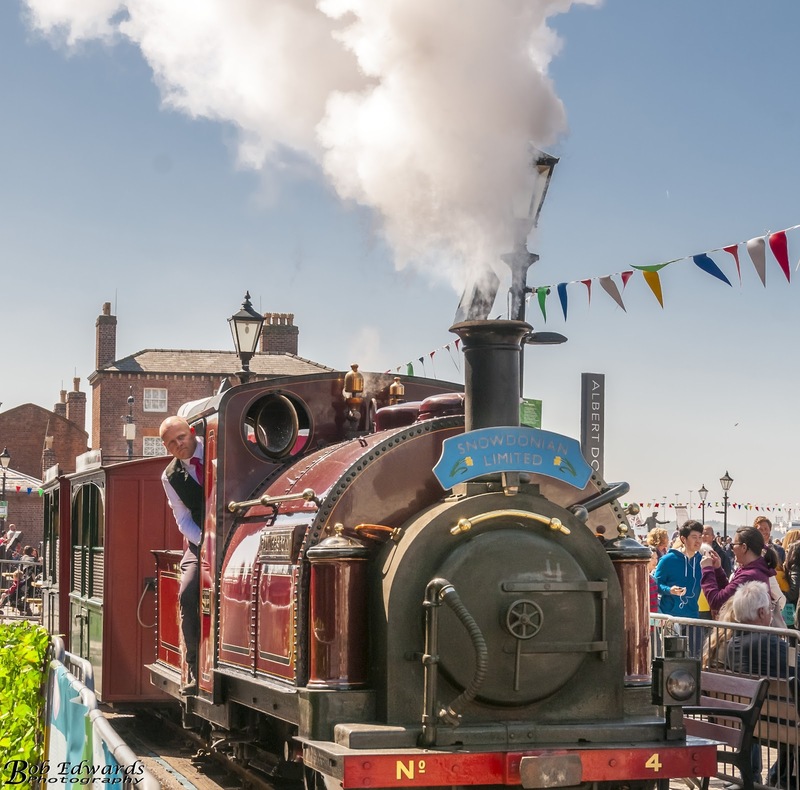 The Ffestiniog and Welsh Highland Railways returned, bringing along Palmerston, a fully operational steam train, which took visitors up and down a track for a ride along Hartley Quay much to the delight of the children, and a few adults too. 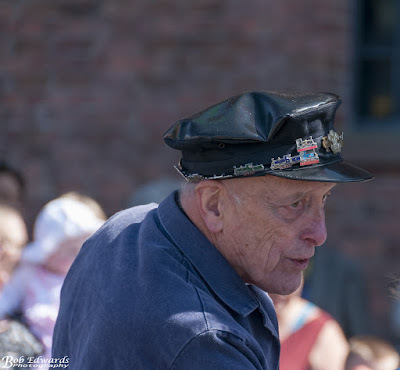 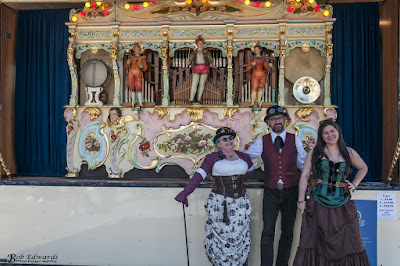 The Daniel “Danny” Adamson, was here again and open for the public to explore. 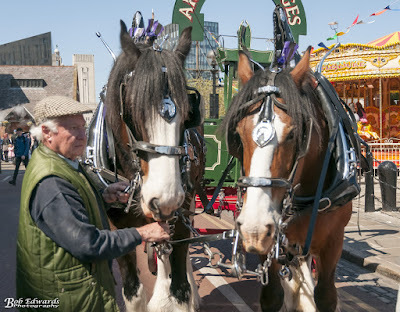 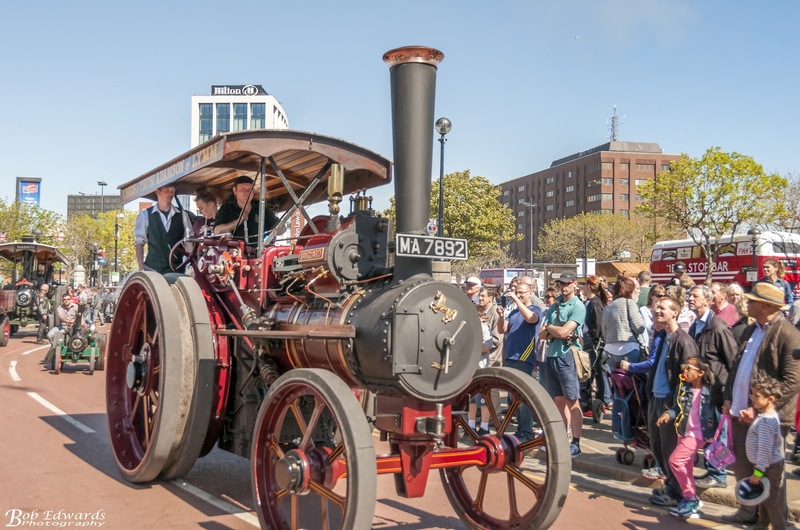 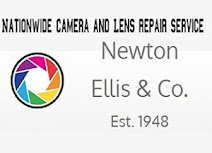 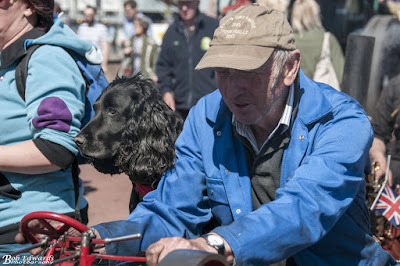 The Daniel Adamson preservation Society or “DAPS” for short is the volunteer led charity behind the £5 million restoration project that has returned the “Danny” back to operating service.